$17.95, $1.00 = 26.84 грн. $17.95, $1.00 = 64.07 руб. 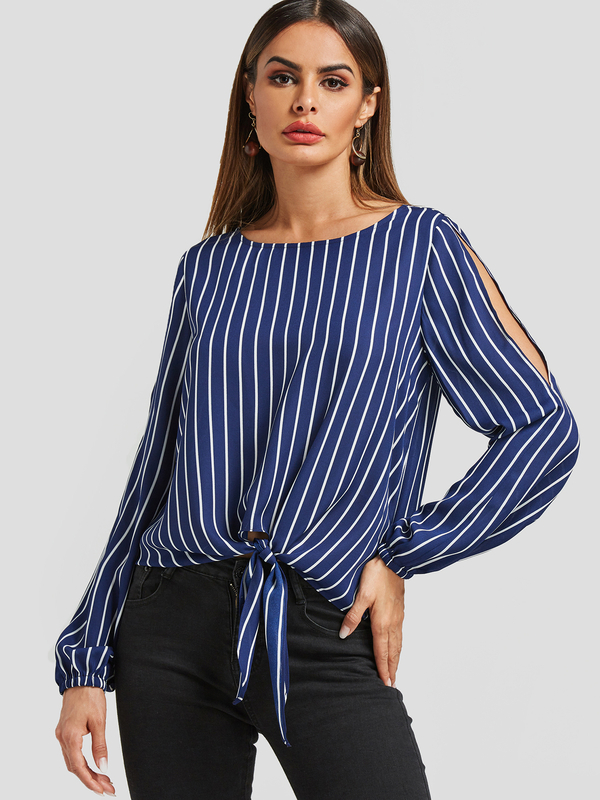 Brighten up your day with this chiffon blouse.This navy top features a chiffon overlay with glitzy gem embellishment and split sleeve detailing. Style this going out top with jeans and heels for the upcoming festive fun!